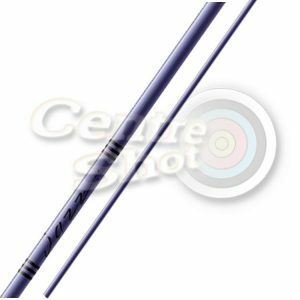 Aluminium arrow shafts took over from wooden ones as the most used in competition archery in the mid 20th century, following the introduction of Easton’s XX75 shaft, which is still very widely used today. 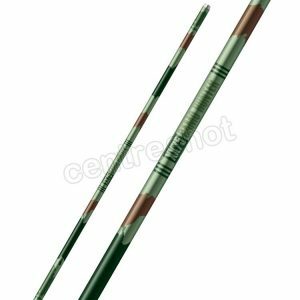 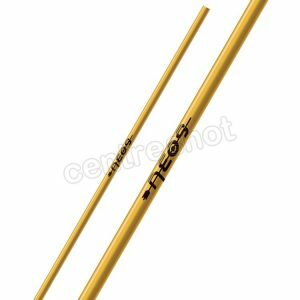 Aluminium shafts are more consistent in weight and spine than wooden ones and cheaper than carbon shafts, making them a popular choice for novice archers. 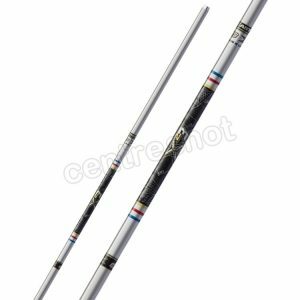 Don’t dismiss aluminium if you’re more experienced though, more indoor events have been won using aluminium than any other shaft material. 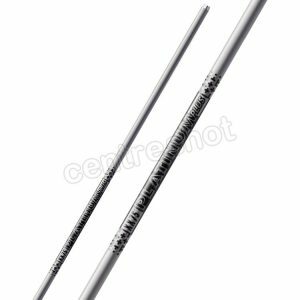 Many archers keep a set of aluminium arrows for the indoor season, the wider shafts making good line-cutters and are cheaper to replace than carbon if good arrow groupings end up damaging your shafts.